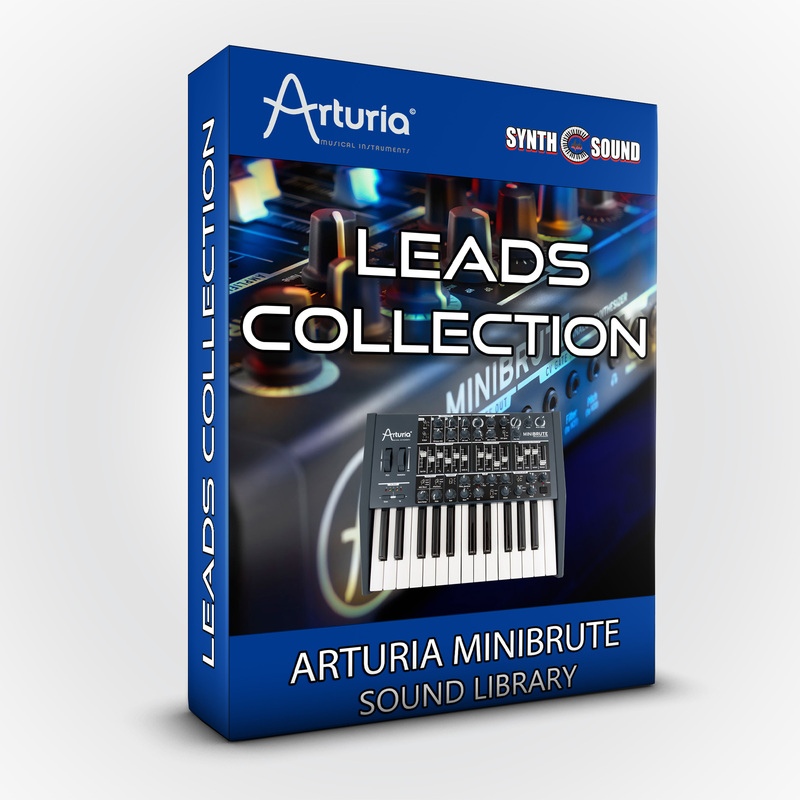 This collection includes 11 sounds programmed directly on the Minibrute. The package consists of a series of screenshots describing the configuration of knobs and faders for each patch. This collection includes 11 sounds programmed directly on the Minibrute by Alex Di Donna (SynthSound). 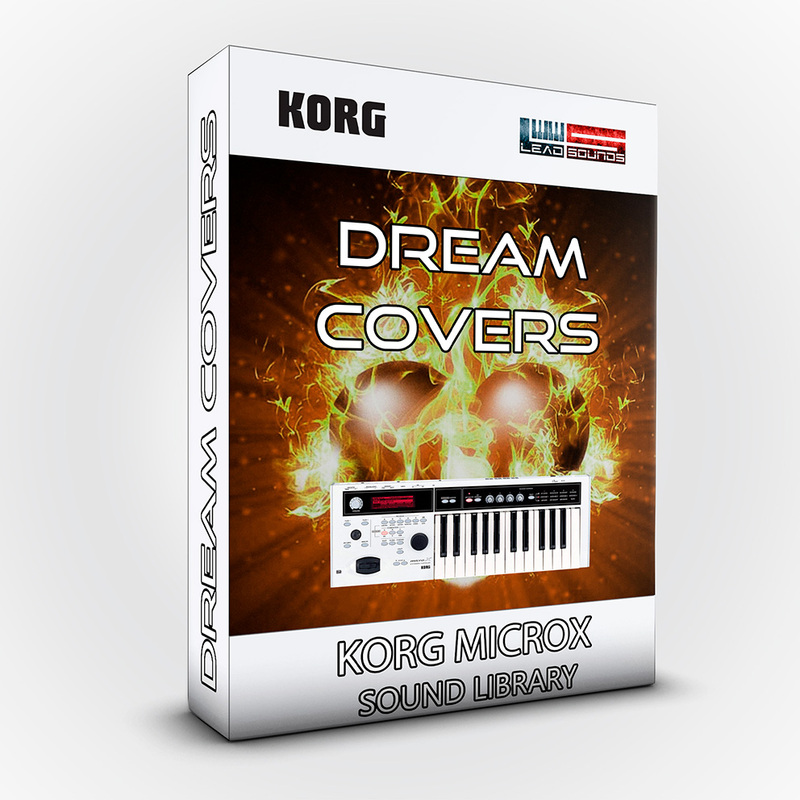 The package consists of a series of screenshots describing the configuration of knobs and faders for each patch.